LEONARDO DiCaprio and Blake Lively have split up. The Inception star had been dating the Gossip Girl actress since May and although they have decided to part ways, representatives for both told UsMagazine.com they will "remain friends". Despite refusing to confirm their relationship in the five months they were dating, Leonardo, 35, and Blake, 24, were spotted on a string of dates throughout the summer including trips on a yacht in Disneyland, California, and a water taxi in Venice, Italy. 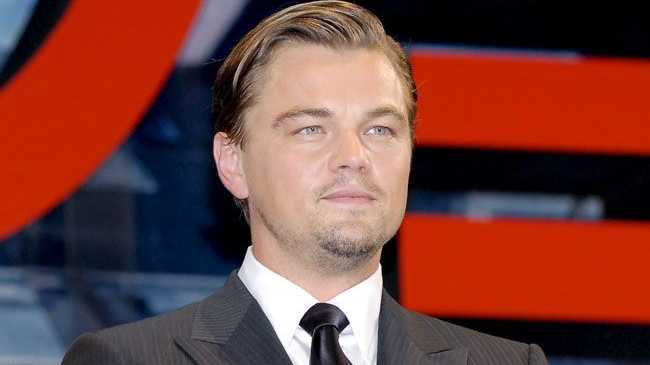 Leonardo also treated Blake to a helicopter ride to Saint-Paul de Vence, France for a $500 lunch at La Colombe d'Or Restaurant, a stay at the $5,000-a-night suite at Hotel de Paris and a trip on a $52 million yacht. Blake even flew to Sydney, Australia in August to celebrate her birthday with the actor, who is shooting his new movie The Great Gatsby in the city. The couple enjoyed a meal at exclusive restaurant Aria and were seated at one of the eatery's best tables which boasts a panoramic view of Sydney Harbour. A source said: "[Blake] looked gorgeous and they looked very much like a couple. They seemed to be having a really nice time and were definitely enjoying the view." However, Blake spent last weekend in Boston where she enjoyed a romantic meal with Green Lantern co-star Ryan Reynolds at sushi palace O Ya in the Leather District, the Boston Herald reported. Is Leo double-dating Aussie models?